Alphabet letters are an art form in itself. A perfect size for one letter frame. 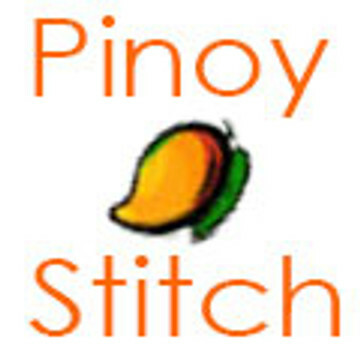 Uses full stitches only in 2 dmc floss colors. Change the colors to suit your taste. Easy project to finish.